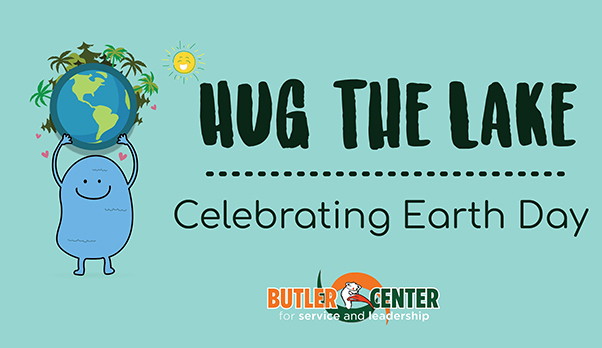 Earth Day is celebrated around the world to demonstrate support for environmental protection. With climate change being particularly important for a coastal city like Miami, it is more important than ever to raise awareness about how we can make a difference in protecting our planet. 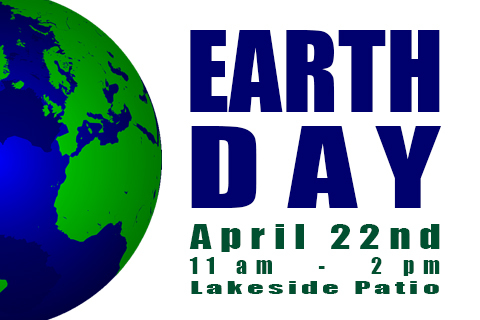 Here at UM, the Earth Day Fair will be buzzing with excitement. 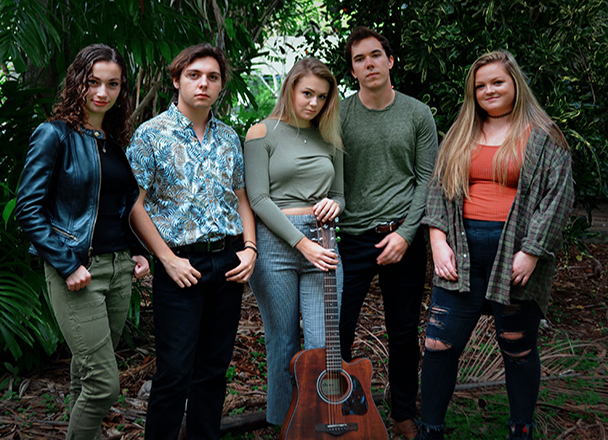 In addition to the sustainable food vendors, local organizations, and student groups that will line the Lakeside Patio, there will be EcoArt with Professor Xavier Cortada (recently named to the Miami Herald’s panel of top 50 influencers in Florida) and a live concert courtesy of the Frost School of Music. 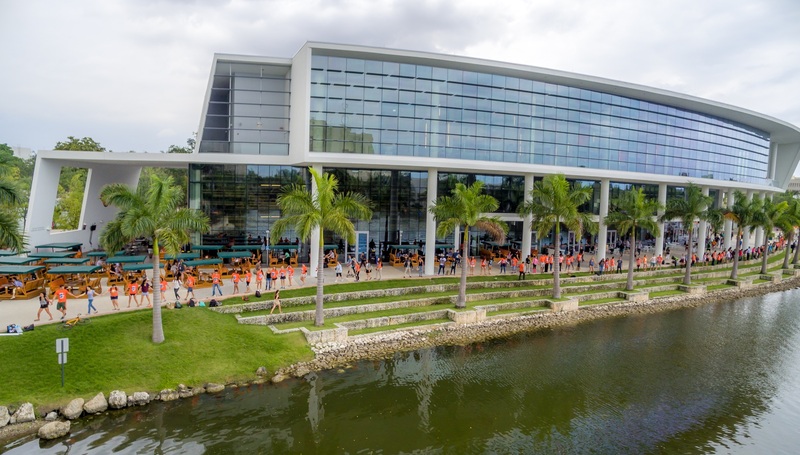 HUG THE LAKE: At 12:05pm, the Miami Hurricane community will come together for our traditional Hug the Lake ceremony, capped off by President Julio Frenk who will be presenting the Bosey Foote Award. The Roberta “Bosey” Fulbright Foote Award recognizes a member of the UM community - faculty, staff, student, or trustee - who has made a meaningful and lasting contribution to the beauty, humanity, and future of the campus. - Live Concert with a band from the Frost School of Music, "Coat in Pandas"
with a focus onvocal harmony and percussion. Offering a unique and high-level music experience, they alsodemonstrate an experimental and innovative twist on the image and sound of folk music. Sustainable Food: UM Dining, Organic Ice cream, Herbert Wellness Center, Organic Smoothies with Green U, and vegan empanadas with Plant Based Canes! UM Student organizations: USGBC Student Chapter; CommUnity Garden Club; Environmental Law Society; Green Committee; Plant Based Canes; Green Grad Group; Miami Business School Sustainability Club; Climate Reality Project; ECO Cinema.